Koppert Cress was founded in the Netherlands in 1995. 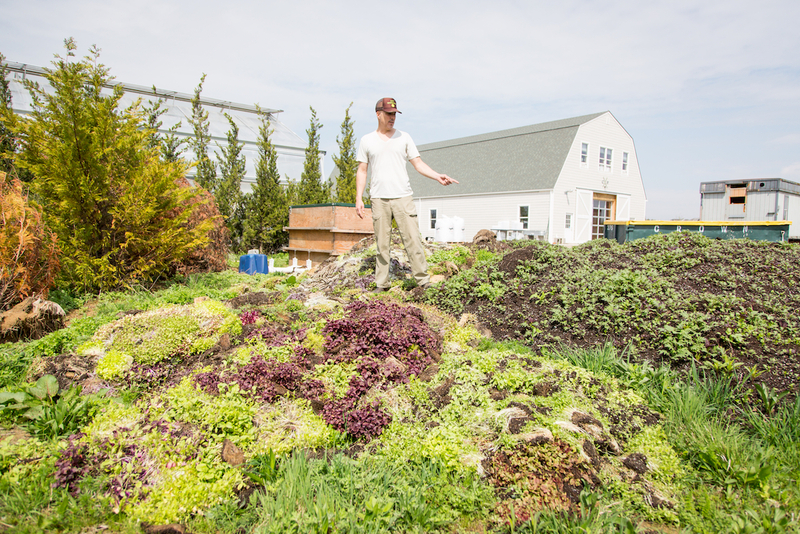 The Cutchogue farm opened in 2006 as a hub to provide restaurants in the Northeast—and now across America—with fresh microgreens. While the light of the landscape is important, the technology inside the 30,000-square-foot greenhouse plays an enormous role in producing a consistent and vibrant crop. Year round, enormous beds on rollers slide around the green-house—pushed with ease by hand—in an assembly-line fashion, turning washed seeds into ready-to-ship plants. Although the greens look like science experiments, they are the produce of ancient strains sourced from around the world. 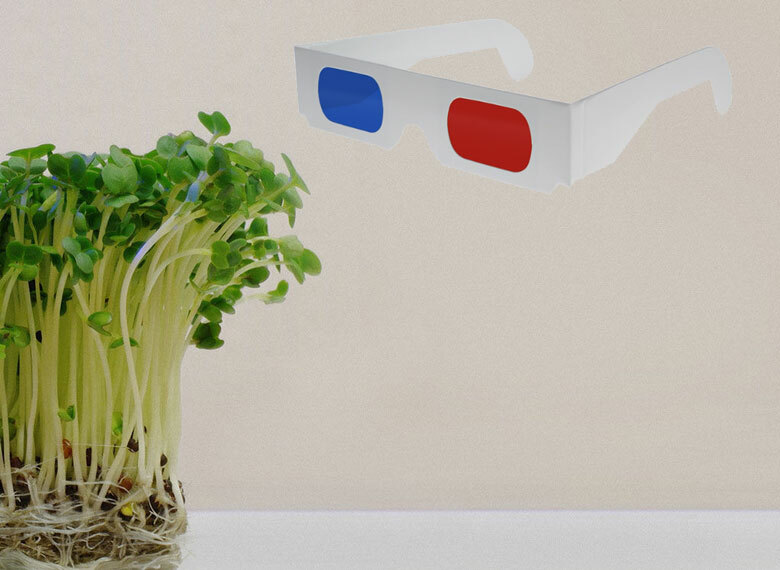 This combination of ancient ingredients and modern technology sets Koppert Cress apart. “What we do is simple,” Mazard says. “We try to find ancient varieties, forget everything else. Let’s start from the beginning with flavor. 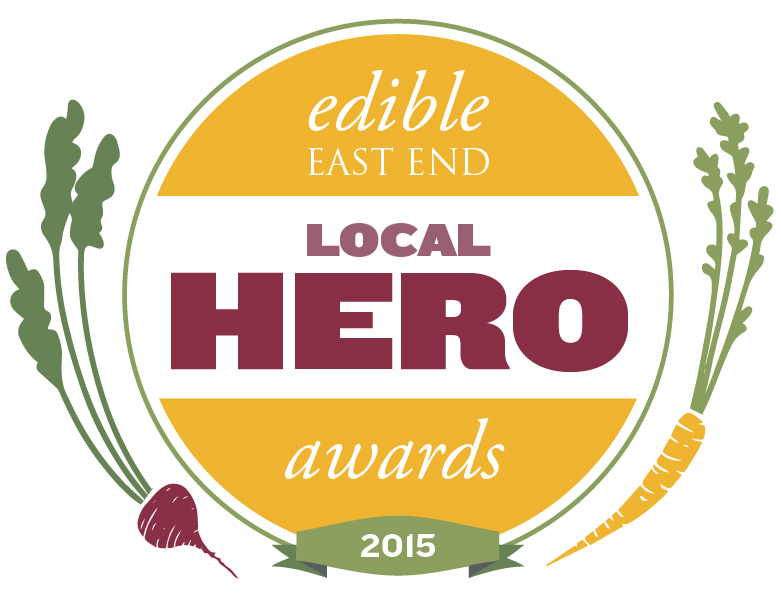 Is it the most flavorful one?” He calls it local foraging of living condiments on a global scale. Foraging may be the most challenging—and rewarding—part of the job, but growing the seeds once selected has become a fine-tuned method. Entering the Koppert Cress greenhouse is similar to prepping for surgery. First you walk across a two-inch-thick squishy mat filled with soap and disinfectant. Hands are washed and sanitized, a hairnet is adorned, then a tour of the extremely sterile factory can begin. New seeds are rated by growth quality and germination. A seed generating 80 percent germination passes the quality test; Koppert can improve germination from 80 percent to 90 percent by soaking and washing the seeds in a special soap formula. Next the seeds are dried in large tumblers. This is a delicate process, because different varieties dry at different temperatures. “You don’t want to make popcorn,” says Mazard. The seeds are grown without soil in a natural fiber that looks like wet papier-mâché. It is 100 percent biodegradable and is cleaner than dirt; the greens don’t have to be washed before shipping. Looking at the enormous greenhouse in full production is like staring at a rainbow. Giant aluminum flats covered in different colored sprouts glide waist high to different areas based on how far along in production they are. The time from start to finish for each green is rotated so batches finish evenly. The greenhouse in Cutchogue started with two rows of flats, and now there are 18. Some are also doubled up, the top layer shading greens below that germinate better in the dark. A weather forecast station hooked up to a computer measures light and temperature; the computer tells the growers how blankets in the greenhouse must be adjusted to keep light and temperature consistent. Although the operation is indoors and sterile, pests can be a problem; Koppert Cress uses biological crop protection. Bags in green baskets hang on the walls; inside are sponges sprayed with female moth hormones to lure males. In some cases helpful predatory insects are brought in to eat harmful pests. In 2013 Koppert Cress added a 50-acre farm in Riverhead as well as another greenhouse with 28 more rows of different plants and experimental strains. This is what Mazard refers to as Willy Wonka’s factory. “Now we go to the funky,” he says. There is a cactus leaf, well known in Japan, that can be infused with any flavor; Mazard offers tequila. He claims one leaf has more calcium than a glass of milk. Borage tastes like a cucumber at first and finishes with the brine of an oyster. Shiso purple, the number one seller, has short purple and green sprouts that taste like cumin; the strange part is it’s not cumin, it’s shiso. Tahoon cress, a Tibetan tree, is like a little forest—small, green and soft—whose flavor changes as you chew. It starts with the earthy flavor of mushrooms, and then turns to onions and garlic. Mazard suggests serving it on flatbread pizza with goat cheese. For the less adventurous, micro staples like wasabi, cilantro, beets and radishes are always available. Pretty much any vegetable flavor you can think of is grown in some form at Koppert Cress, even yellow shoots that taste like Long Island sweet corn. Sample boxes can be purchased for $22. Mazard recommends calling a day ahead to buy direct from the farm.